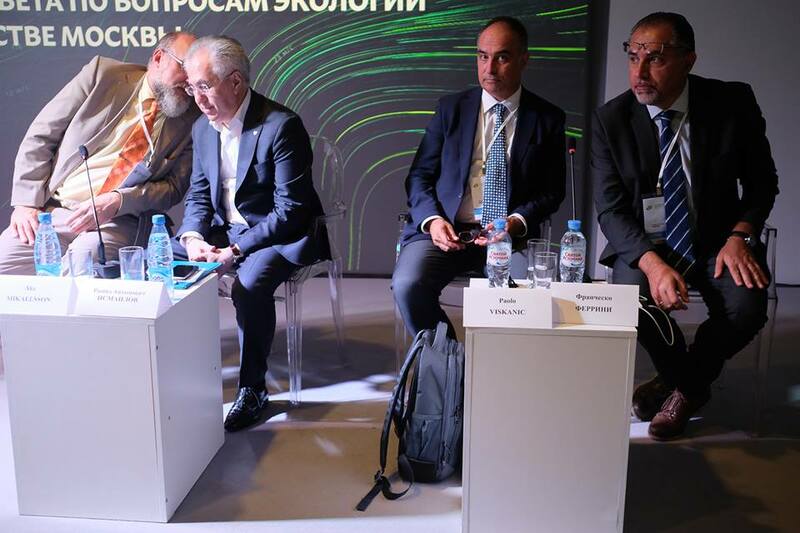 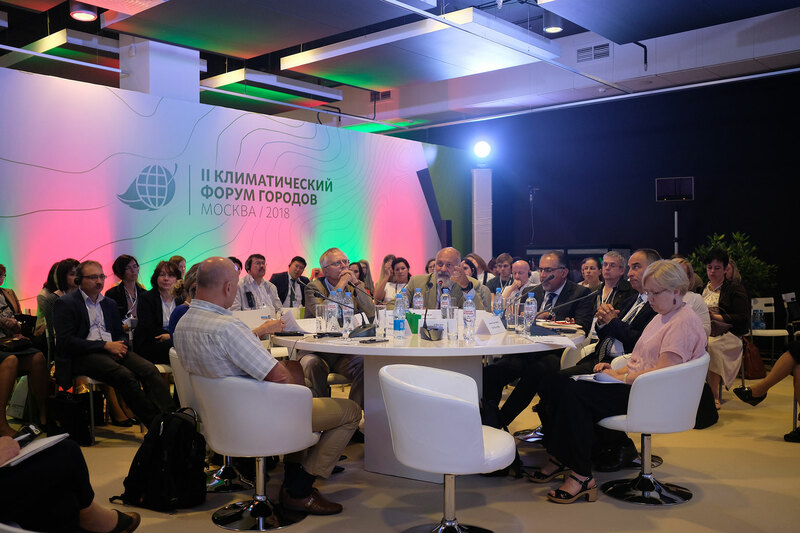 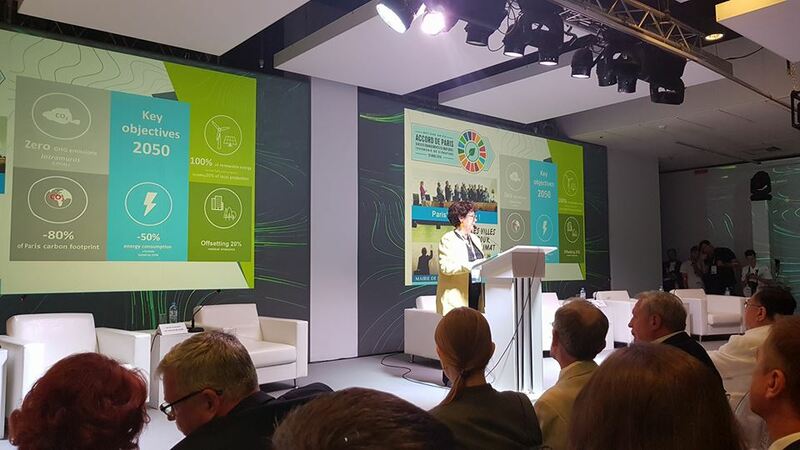 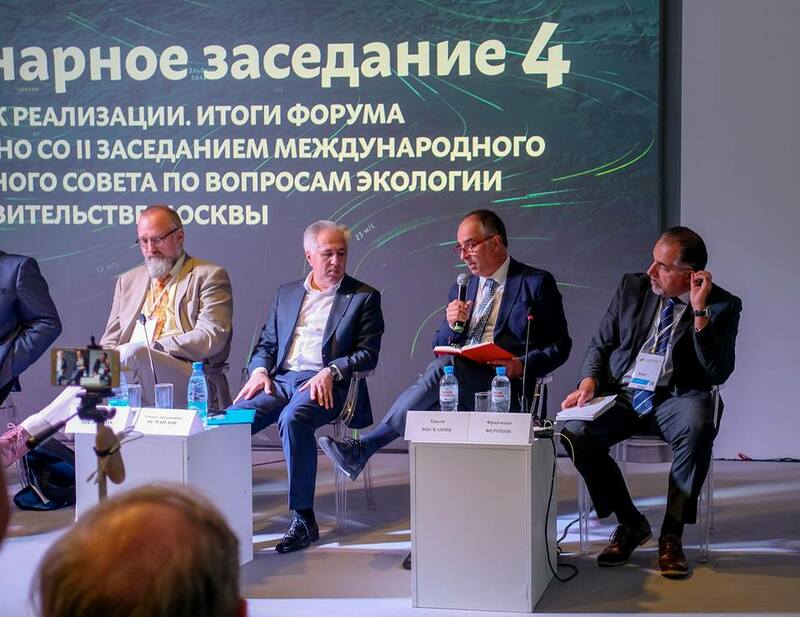 Climate forum in Moscow: what are the challenges for smart cities in the future? 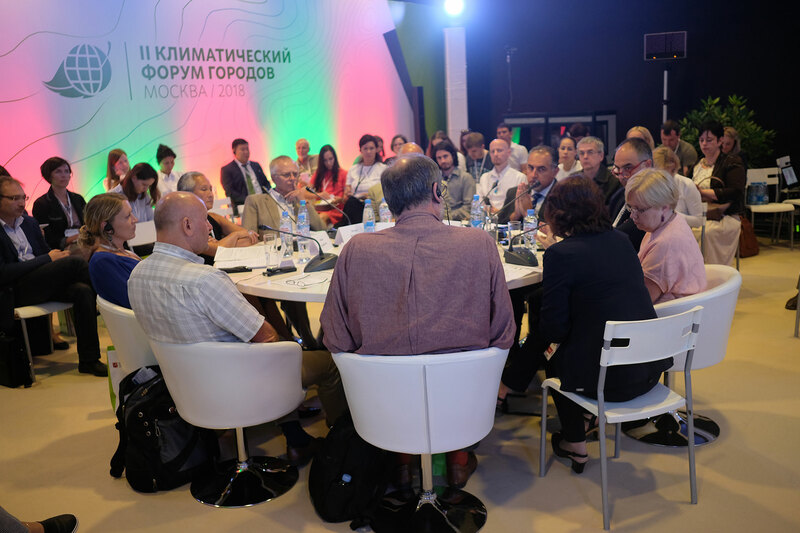 What is the role of urban green areas? 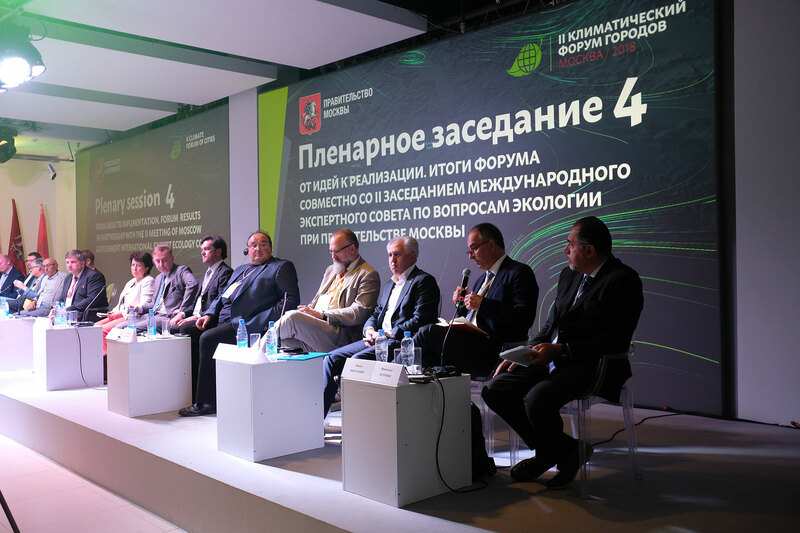 How can Life Urbangreen contribute? 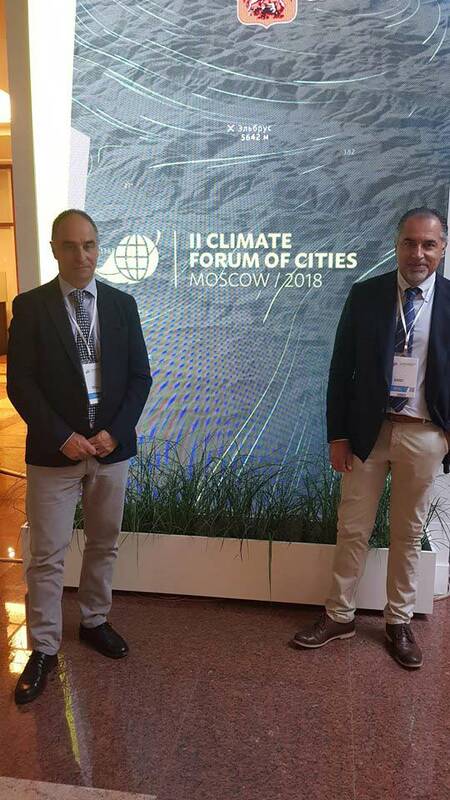 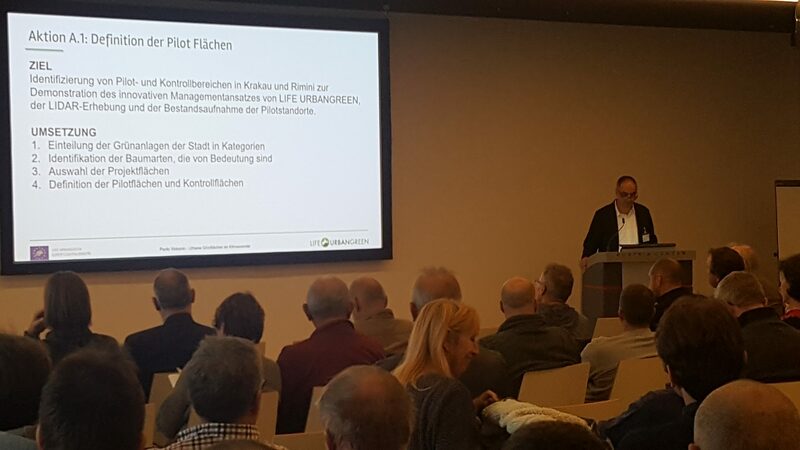 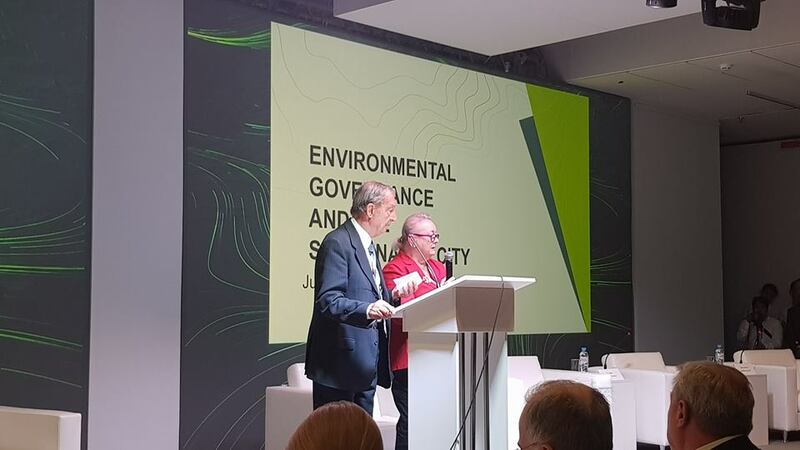 Paolo Viskanic, LIFE URBANGREEN Project Coordinator, and Francesco Ferrini talked about “Green areas and climate change: is LIFE URBANGREEN the answer?”. 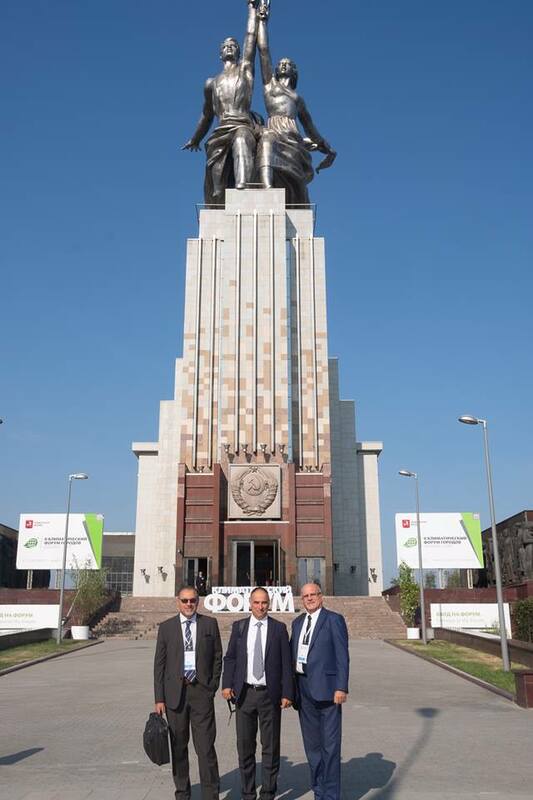 Here’s some pictures of the event!